Welcome to my personal research website. I am assistant professor of East Asian international relations in the East Asian Languages and Cultures (EALC) Department of Indiana University’s Hamilton Lugar School of Global and International Studies, Founding Director of its 21st Century Japan Politics and Society Initiative (“21JPSI”), and Founding Organizer of its “East Asia and the World” Speaker Series. Beyond IU, I am a Nonresident Senior Fellow at the Brookings Institution, as well as an Associate-in-Research at Harvard University’s Reischauer Institute of Japanese Studies and Fairbank Center for Chinese Studies. I research and teach on East Asian international relations, politics, and diplomacy—with a particular focus on contemporary security affairs in the Asia-Pacific region. My primary topical interests are Japanese and Chinese defense policy; the U.S.-Japan alliance; U.S. Asia-Pacific strategy; and the rise of China and its impact on East Asia and the world. My scholarship has been published in Asia Policy, The China Quarterly, International Security, Japanese Journal of Political Science, Japanese Studies, Journal of Contemporary China, Journal of Strategic Studies, Security Studies, Texas National Security Review, and The Washington Quarterly, and has been cited widely in global media, including in The Wall Street Journal, The New York Times, Reuters, Associated Press, Bloomberg, Financial Times, Tokyo Shimbun and The Economist. Other recent publications include several book chapters in edited volumes and shorter analytical pieces published in Foreign Affairs, Foreign Policy, the Asahi Shimbun, and other venues. I hold a Ph.D. and M.A. in Politics from Princeton University, and a B.A. from Stanford University (with Distinction; with Honors; and Phi Beta Kappa). 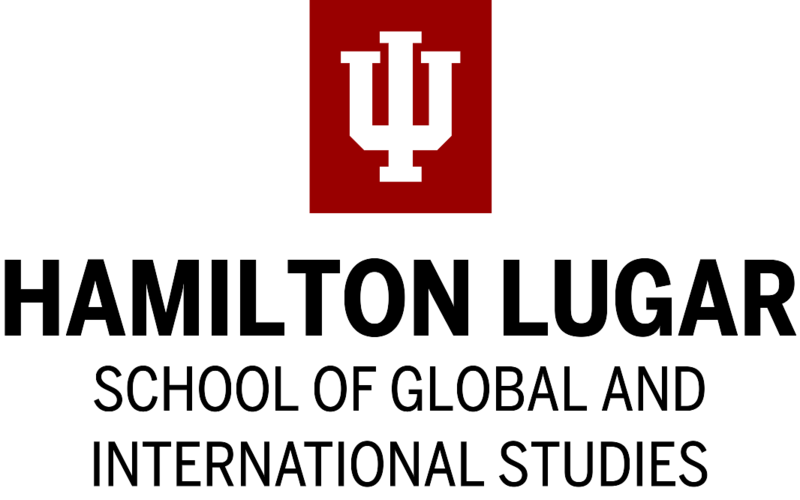 In recognition of my research, teaching, and service contributions to Indiana University, in 2019 I was awarded IU’s campus-wide Outstanding Junior Faculty Award. My past research affiliations include the Harvard Kennedy School of Government’s Belfer Center for Science and International Affairs, the Princeton-Harvard China and the World Program, the University of Virginia’s Miller Center, the University of Tokyo’s Institute of Social Science, Peking University’s School of International Studies, the Stanford Center at PKU, the University of Tokyo’s Graduate School of Law and Politics, and the Center for Strategic and International Studies (CSIS). More information about my background, publications, fellowships, awards and honors, previous professional experience, etc. is available on my English-language CV (see link above).